When five days of advance polls closed on Saturday, 696,000 Albertans had cast their ballots — a new record for the province. That's almost triple the amount of ballots cast in the 2015 election advance polls, when around 235,000 people voted early. That's almost triple the amount of ballots cast in the 2015 election advance polls, when about 235,000 people voted early, according to Elections Alberta. In 2008, about 64,000 people voted in the advance polls. "It's definitely a historic turnout," said Pamela Renwick, director of operations and communications with Elections Alberta. Ballots cast in the advance polls by voters at their designated polling place will be counted among the ballots submitted on election day, Renwick said. 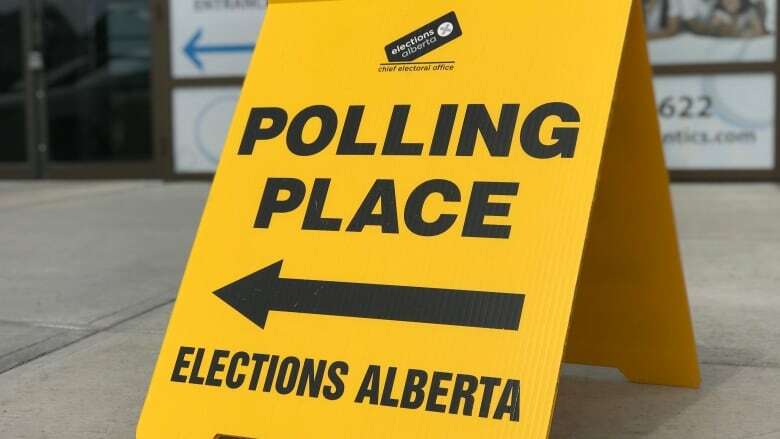 Votes cast at polling stations outside of a voter's designated polling place, like at an airport or work camp, will be sorted by Elections Alberta and then counted in the correct electoral divisions.